Produced by FlashBeats, this hard hitting single now has a simple, yet hard hitting video to match. If this joint doesn’t motivate you to go out there and get it, then I don’t know what will. Support the real by pressing play. While we wait for Astonish’s new tape The Who Tape to drop, be sure to peep the latest visual from the Chicago emcee. With production by Born Ready, this single is surely a winner. Check out the video above. Coming at you live from the northside of Chicago (Rogers Park representative over here), G. Ville takes a stroll through the neighborhood, tags a few underpasses (by PK’s Pantry? ), and applies smoke to some dude caught lackin’. Special Day serves as the intro to his upcoming Yayo EP, so be on the look out for that. One of the standouts from Kahrion’s The Aura Tape now has the accompanying visual. With Caves from Heart of the City behind the lens, the video has a unique visual feel that really makes the song pop. If you slept on it and are looking to catch up, you can get The Aura Tape HERE. The up and coming Chicago producer is highly talented. While her debut project Your Music dropped a while ago, it’s still dope to get the video for The Question. Press play above. Just in time for your summer playlists, Felly dropped the new video for Don’t Change. The Connecticut native has relocated to California where he will continue his rise. Ride the wave above. 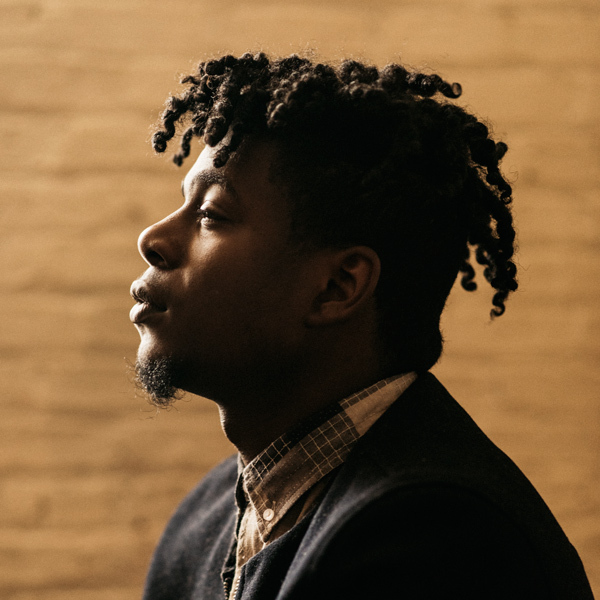 Mick Jenkins drop the visuals for P’s and Q’s. I am a huge Mick fan and look forward to his bright future. Watch the video HERE. The Almighty Add-2 rocking Club Church, for the home team, live in the windy city at the House of Blues. I am really looking forward for his debut JAMLA album to drop.